Looking for the gift that keeps on giving well after the holidays have gone!? 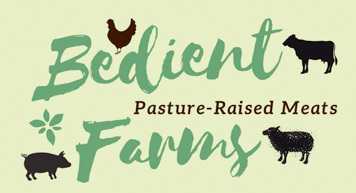 Purchase a Bedient Farms Gift Certificate for any Value! We can personalize it with a name and value of your choice! Bundles Packaged in a Reusable Shopping Bag!